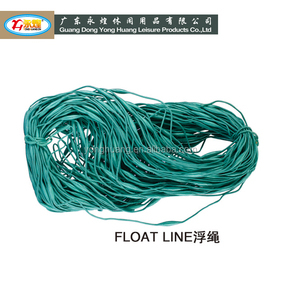 NYLON MONOFILAMENT FISHING NETS (DOUBLE KNOT) Description:nylon monofilament fishing net Raw Material:Nylon Yarn Thickness:210d/9ply Mesh Size: 200mm Depth:10MD Length:10Mtrs Knot Type:Single Knot(S/K) or Double Knot(D/K) Stretching Way:Length Way(L/W) or Depth Way(D/W) Selvage:SSTB or DSTB Color:Assorted colors or as per customers&rsquo; requirements Detailed Images NYLON MONOFILAMENT FISHING NETS (DOUBLE KNOT) Packaging & Shipping NYLON MONOFILAMENT FISHING NETS (DOUBLE KNOT) Hebei Xiankai Wire Mesh Manufacture Co., Ltd. was founded in1998, located in Anping, Hebei Province, the biggest wire mesh production basein the world which owned the reputation of "Wire Mesh Hometown of Chin a". 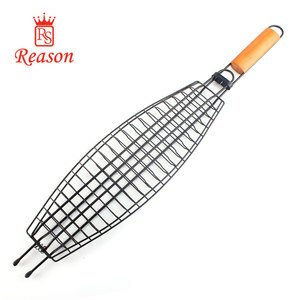 Alibaba.com offers 53,493 fishing net products. 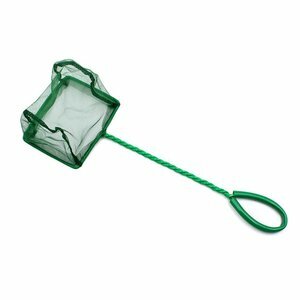 About 32% of these are fishing net, 5% are other fishing products, and 4% are plastic nets. 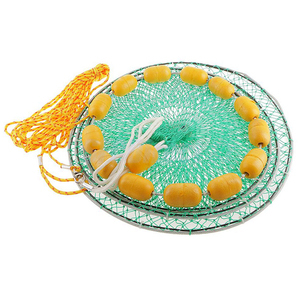 A wide variety of fishing net options are available to you, such as free samples, paid samples. 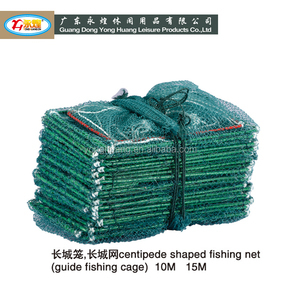 There are 52,550 fishing net suppliers, mainly located in Asia. The top supplying countries are China (Mainland), Taiwan, and India, which supply 95%, 2%, and 1% of fishing net respectively. 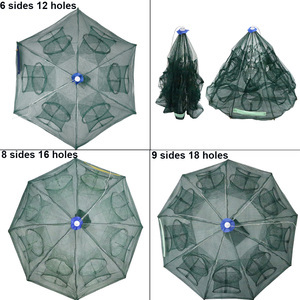 Fishing net products are most popular in Southeast Asia, South America, and North America. You can ensure product safety by selecting from certified suppliers, including 7,831 with ISO9001, 2,340 with Other, and 1,020 with ISO14001 certification.